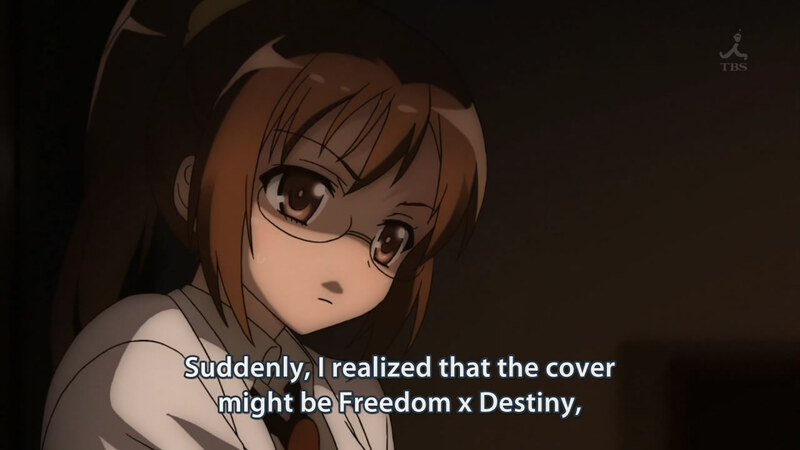 Haganai 12: Yukimura and Rika are the heroines we needed. This might seem a bit out of place, but I will take this chance to offer my condolences to the victims of the Boston marathon tragedy. If you live there, I hope you are safe and sound. Sorry this post is very late. I have been busy battling games, laziness and communists. 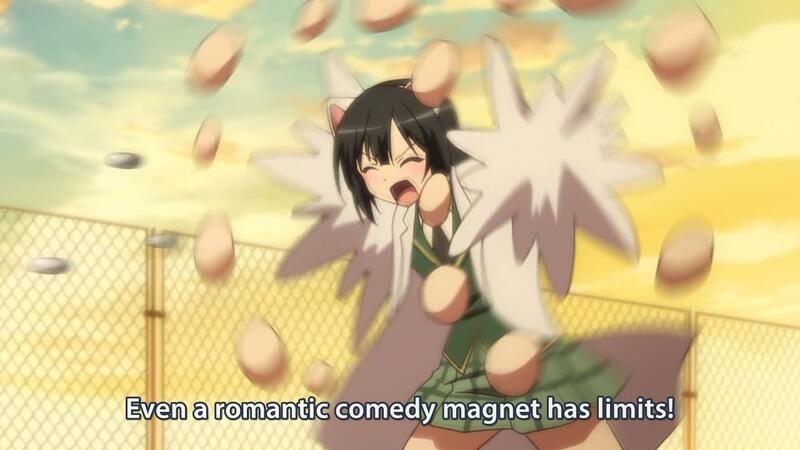 I watched Haganai 12 a few weeks back and I am happy to report that it was a lot better than what I was expecting. Highway was right, this episode was not what I was expecting. I apologize for making this post now. I understand that episode 12 is already out, but I watched 11 pretty recently and felt I had to make a short post (mostly a rant though). 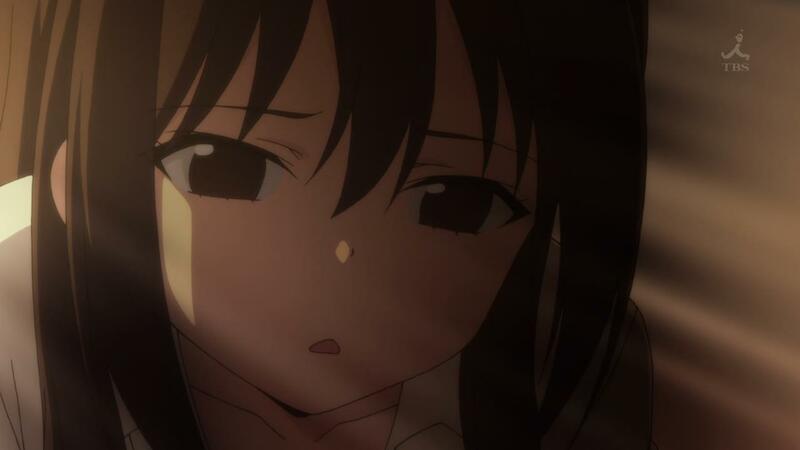 Haganai Next episode 8 had two “FINALLY!” moments. THAT TOOK TOO *beep*ING LONG. *beep* this show for taking so long. Okay, well you get the idea or at least I will pretend you do. 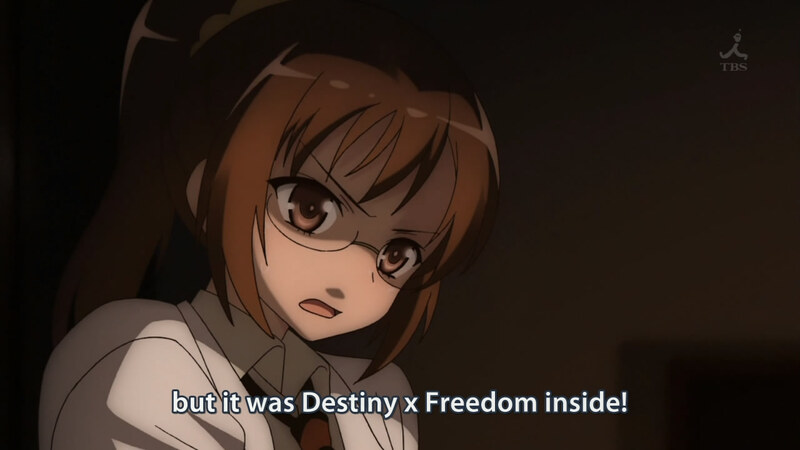 Anyway, Haganai S2 episode 8 had not one, but two such moments. Boku wa Tomodachi ga Sukunai, Boku wa Tomodachi ga Sukunai Next, finally, Haganai, Shallow post is shallow. 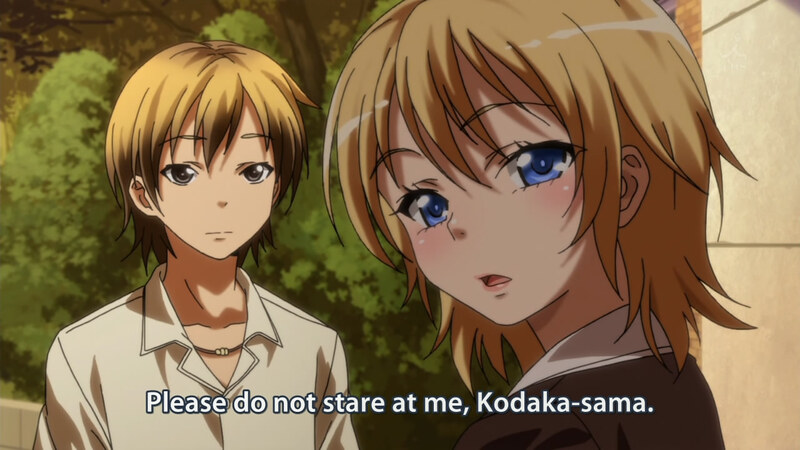 My biggest problem with Haganai: The girls care too much about Kodaka. 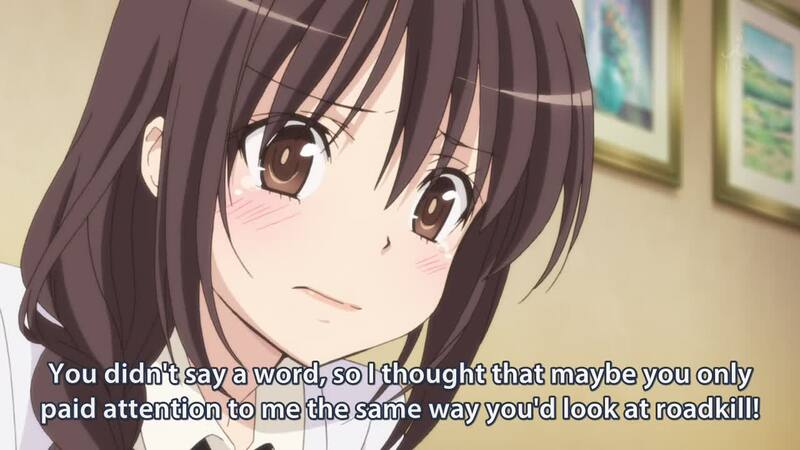 Don’t get me wrong, I am quite well aware that Boku wa Tomodachi ga Sukunai (also known as Haganai) is a harem. I know that the girls in typical harems tend to only think about the MC. But, see therein lies the problem. Haganai is a harem, but I don’t think Haganai is a typical harem so this inclusion of a typical trope leads to an overall unpleasant experience. STOP, STOP, DON’T LEAVE ME! You are currently browsing the archives for the Boku wa Tomodachi ga Sukunai category.